The EPA Science Advisory Board rated indoor air pollutants (except radon) as the third highest in their list of environmental risks. The various chemicals found in unclean air, include but are not limited to carbon monoxide, nitrates, and sulfur dioxide. These chemicals are the main catalysts causing varying degrees of diseases. This is aside from the pollutants emitted from secondhand smoke, pets, molds, yeast, pollen and bacteria throughout the home. To learn more about our Indoor Air Quality Services including mold testing and mold inspections, contact us in Charlottesville at 434-962-8721 or 434-977-1409. 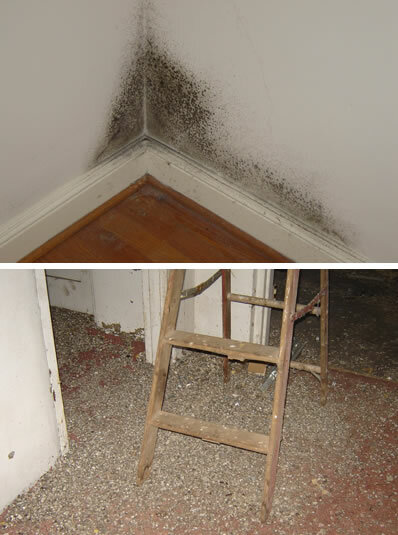 Visit the Environmental Protection Agency website for more information about indoor air quality.